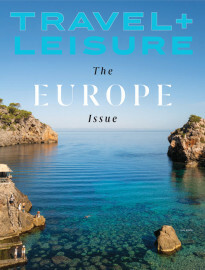 Meet Travel + Leisure's team of Local Experts! From Bangkok to Santa Fe, we've assembled a dynamic team of insiders from around the globe to give you great travel ideas for your next trip. Our local experts are sharing their picks for the best hotels, restaurants, and top things to do in the world’s most popular destinations. Looking for the best Cuban food in Miami? Top state parks in Maine? Or, where to have a suit made in Shanghai? 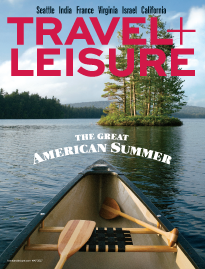 Travel + Leisure's local experts have you covered. Read on and get inspired.